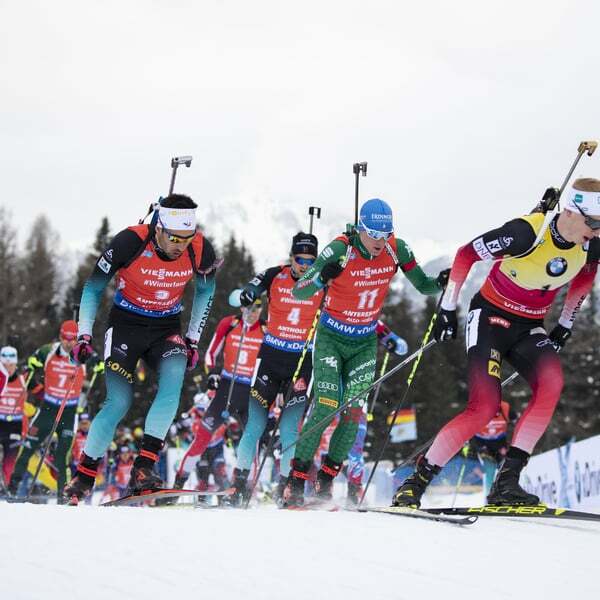 The 26-year-old from St. Laurent surprisingly won the 15km mass start ahead of the Norwegian superstar. Arnd Pfeiffer from Germany finished in 3rd place. The best Italian was Dominik Windisch in 13th place. The athlete from Rasun lost out on a possible place on the podium with 3 errors. Johannes Thingnes Bø had dominated the World Cup so far and won 11 of the 14 races held. He also won the sprint in Anterselva on Friday and the pursuit yesterday. Today he was beaten by Fillon Maillet. 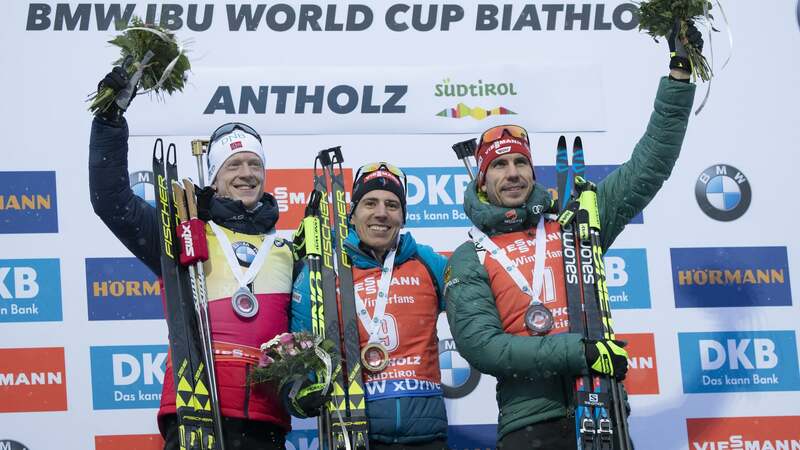 The Frenchman ran a perfect race, hit all 20 targets and had a lead of 14.3 seconds on Bø at the finish line, who missed two standing shots and thus missed his third victory in Anterselva. 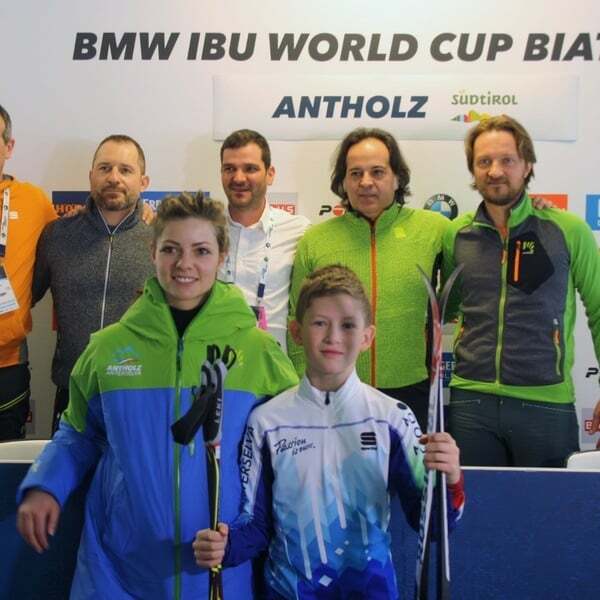 But Bø defended his lead in the mass start World Cup with 174 points, twelve points ahead of Fillon Maillet. In the overall World Cup, the Norwegian clearly leads with 836 points ahead of Martin Fourcade (554) and the Russian Alexander Loginov (548). Fillon Maillet celebrated his first ever World Cup victory today. He already stood on the podium twice this year, finishing second at the pursuit race in Pokljuka and third yesterday in Anterselva, also in pursuit. But it had never been enough to win. Arnd Pfeiffer from Germany, who like Fillon Maillet remained without error at the shooting range, took 3rd place in the mass start today. With Martin Fourcade (+50.4 seconds) and Antonin Guigonnat (+51.8 seconds) two more Frenchmen followed in the rankings. Local athlete Dominik Windisch from Rasun lost a possible podium place. 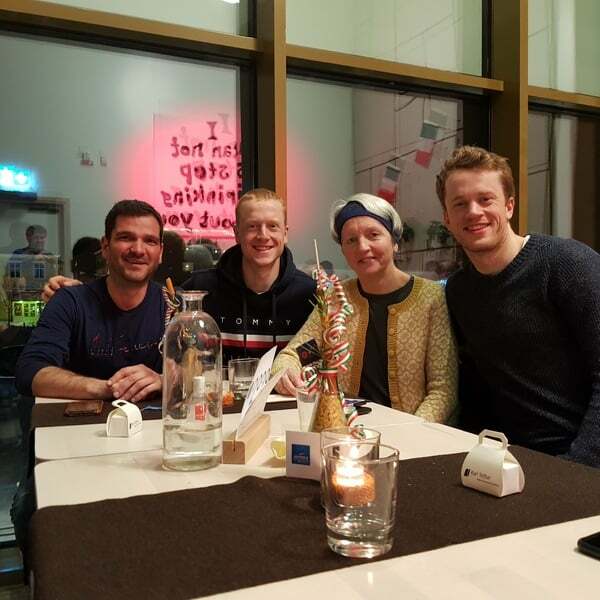 Before the last round of shooting he was still in second place without a single mistake, but then left three targets and dropped back to 13th place, two places ahead of Lukas Hofer, who missed a total of five targets. 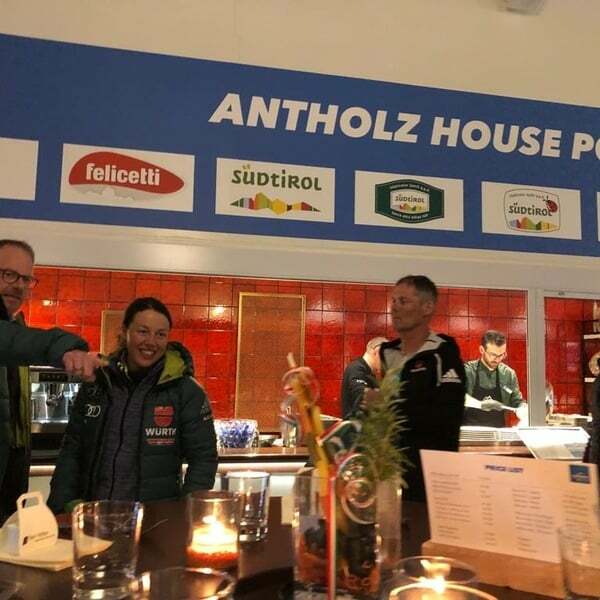 The World Cup in Antholz was again a huge public success this year. A total of 67,000 spectators watched the races, which is a new record. 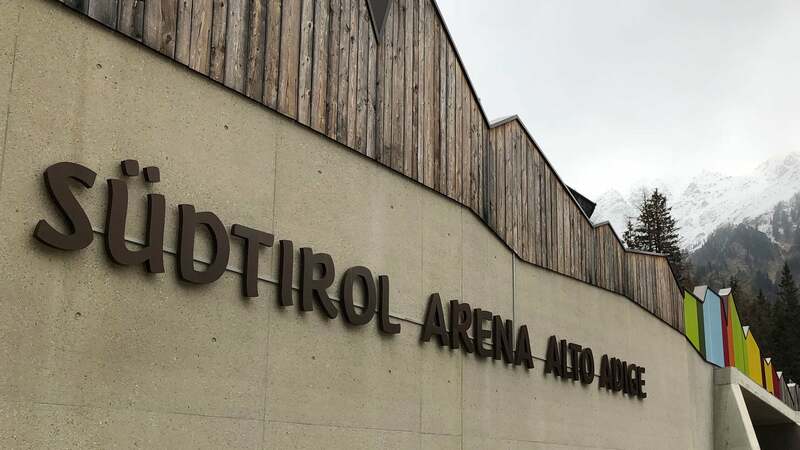 Next year the World Championship will take place for the sixth time in the Südtirol Arena and Anterselva is now also a candidate for the Olympic biathlon competitions in 2026. 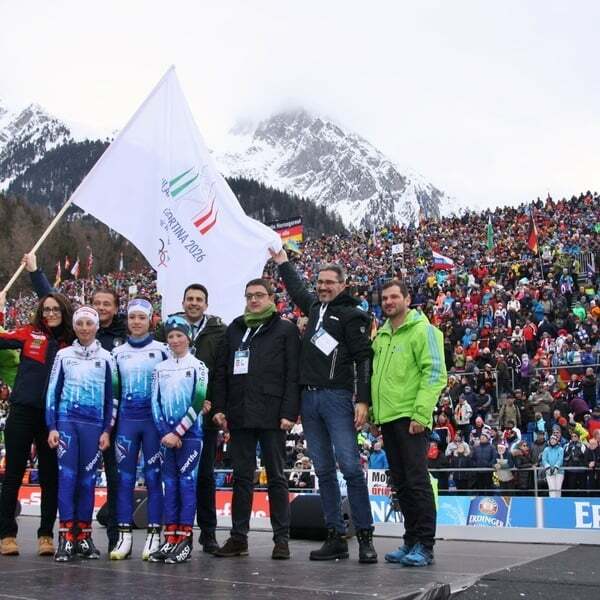 Before the mass start, local young athletes symbolically handed over the flag of the Olympic candidacy Milan/Cortina 2026 to the South Tyrolean Governor Arno Kompatscher. Also present were the Governor of Trentino, Maurizio Fugatti, the Mayors of Cortina d'Ampezzo and Anterselva, Gianpietro Ghedina and Thomas Schuster, the Sports Ministers of the regions Veneto and Lombardy, Cristiano Corazzari and Martina Cambiaghi, as well as OC President Lorenz Leitgeb. Quentin Fillon Maillet (FRA), winner: “I am very overjoyed. In my career, I have been on the podium 12 times to date, but have never been able to win a competition. That's why it was my big goal this season to be at the top for once. I didn't have a special strategy for the competition today, I just wanted to shoot flawlessly. I had a hard time staying calm at the last standing position. For one thing, because I heard the great Anterselva audience. Second, because I knew I could win. But everything went well and I'm very happy." Johannes Thingnes Boe (NOR), second place: "The decision was made on the first standing position. Quentin (Fillon Maillet) was flawless, I had to do a penalty loop. I knew that this series wouldn't go on forever and that there would be the time when I wouldn't win again. But I'm still very satisfied with the second place. Two victories, a second place: That's an excellent result."